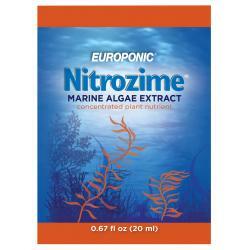 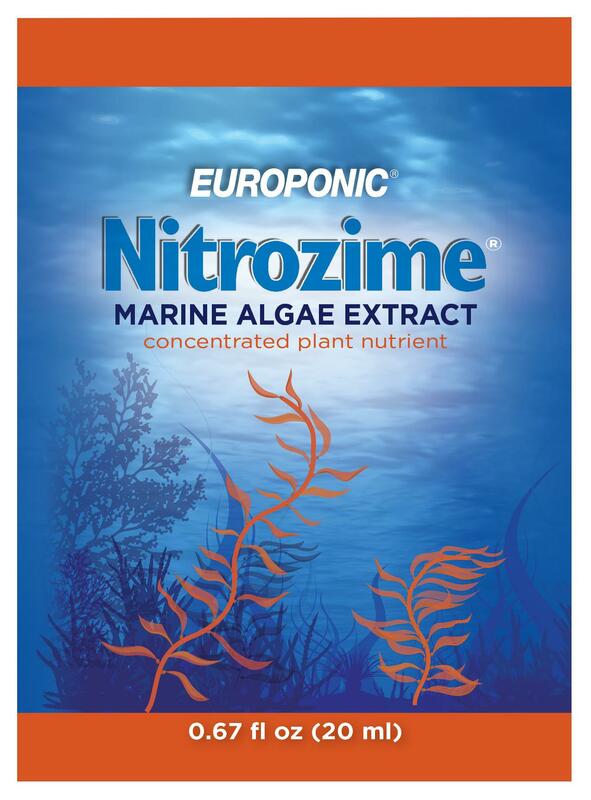 Nitrozime® Marine Algae Extract is a plant nutrient supplement derived exclusively from ascophyllum nodosum seaweed. 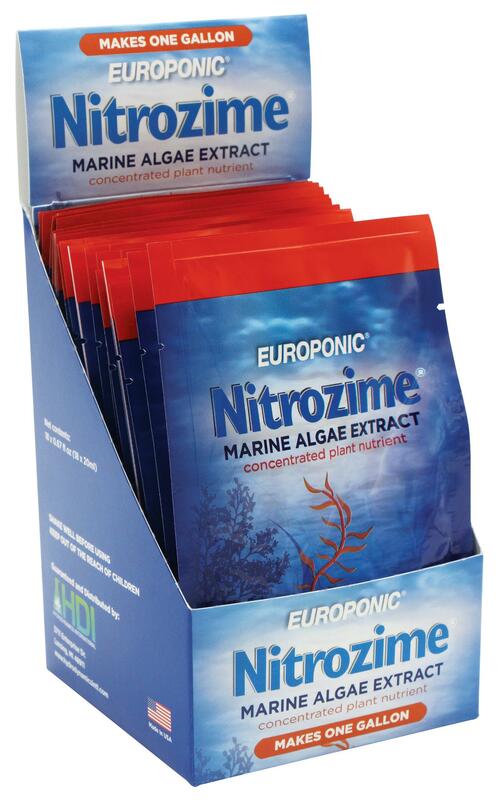 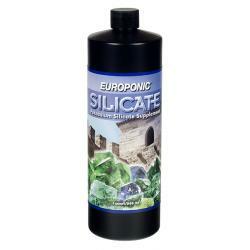 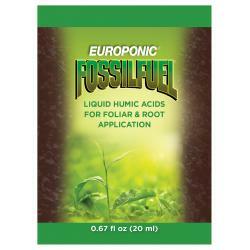 It is extremely concentrated, 8 times more than common seaweed fertilizers, and contains many of the nutrients that all plants require for vigorous, healthy growth. 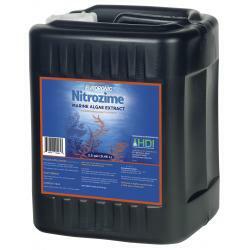 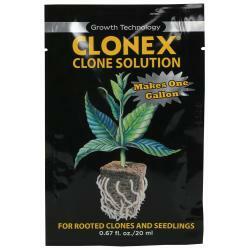 Nitrozime® enhances a plant's natural abilities with lush vegetation, earlier flowering and increased yields.